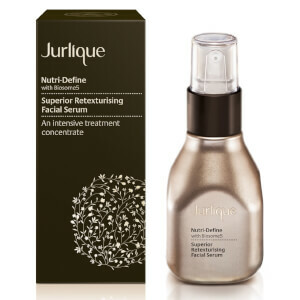 Looking for the best Jurlique skincare products? Look no further than here at SkinStore. 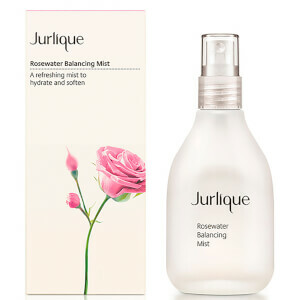 We have the full Jurlique range including all their bestsellers such as the Rosewater Balancing Mist, which uses the properties of rose petals to provide antioxidant protection and helps hydrate the skin. The Herbal Recovery Advanced Serum is an active gel concentrate designed for youth defence. 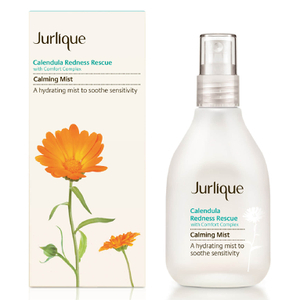 It strengthens skin cell capacity and boosts skin smoothing properties.